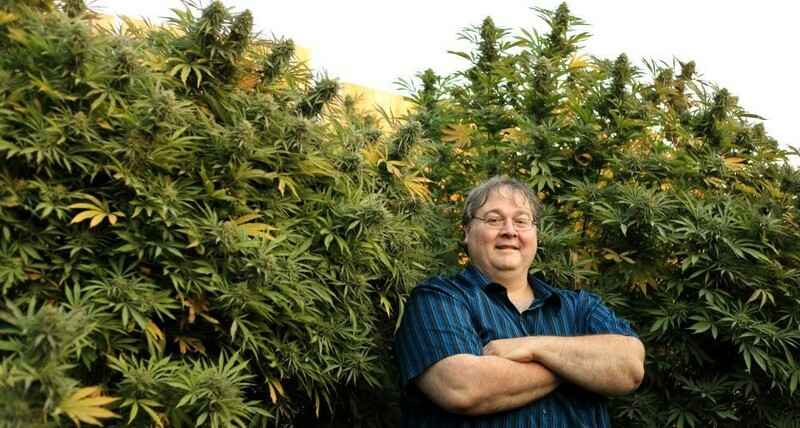 Mr. Stanford is also a master cannabis grower who has won many awards for his medicine. 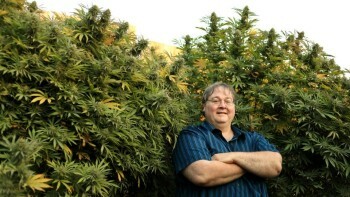 He is also the founder of The Hemp and Cannabis Company Farms. 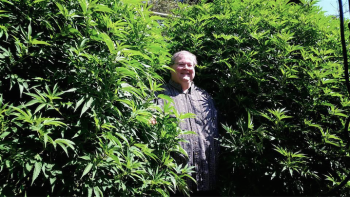 The Hemp and Cannabis Company Farms are award winning cannabis cultivators who produce some of the most potent and effective cannabis on the planet. 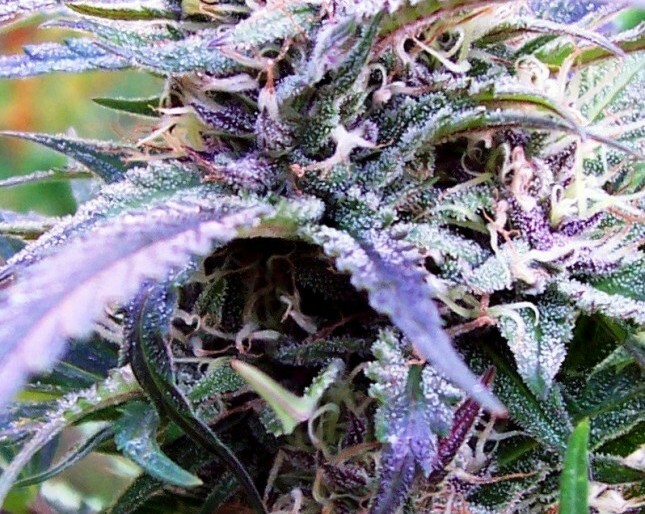 THCC Farms grows this medicine in states and countries where medical marijuana or adult recreational use are legal. 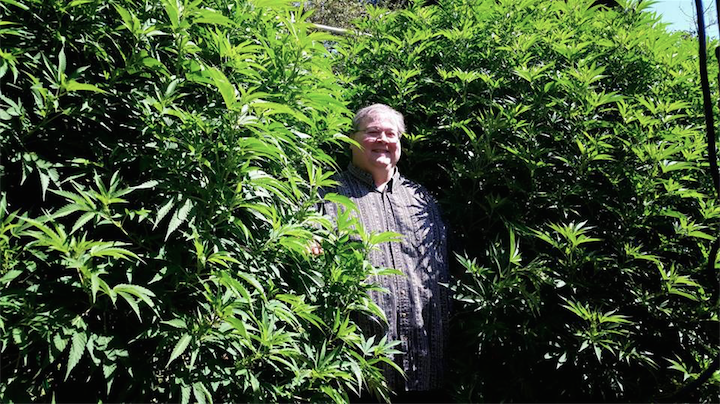 The THCC Farms medical cannabis garden in Portland, which has been featured dozens of times on local and national news (including CNN), is the most high profile medical cannabis garden in America! THCC Farms grows their cannabis using a proprietary blend of techniques that utilize all organic methods to provide the most potent and healthiest cannabis possible for the patients and adult consumers they supply.